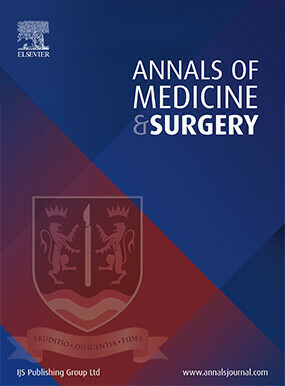 Access: Hybrid with both subscription and open access options available. 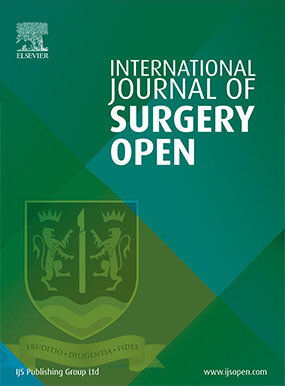 Furthermore, there is a delayed open archive two years following publication. 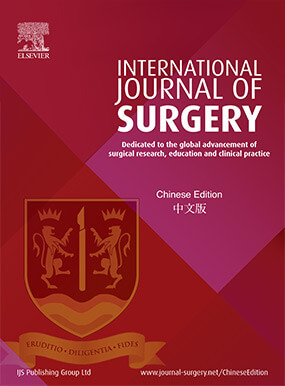 The International Journal of Surgery Chinese Edition has been produced by the IJS with Professor Joseph W.Y. 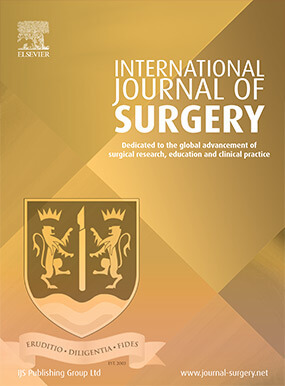 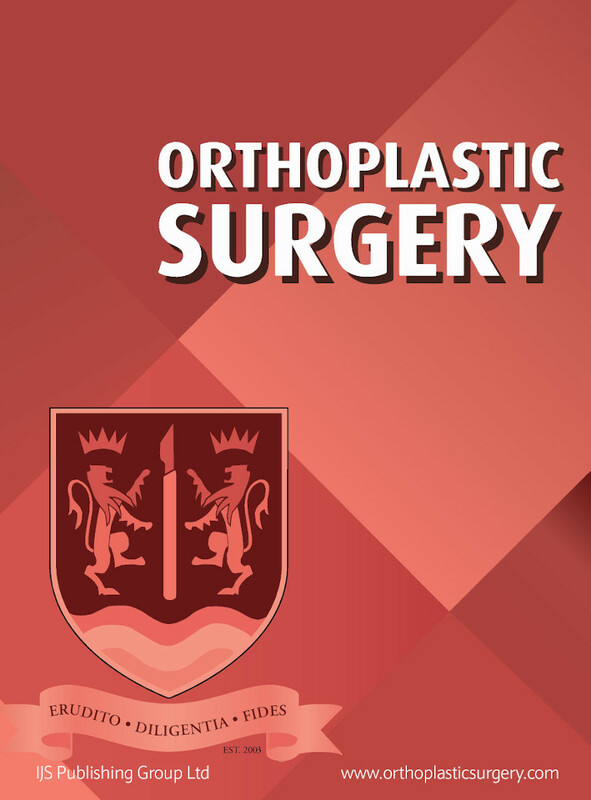 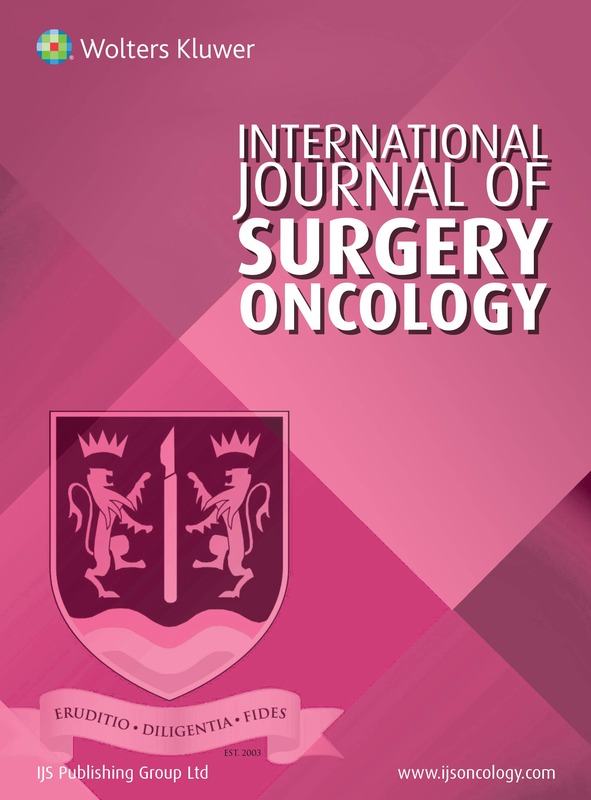 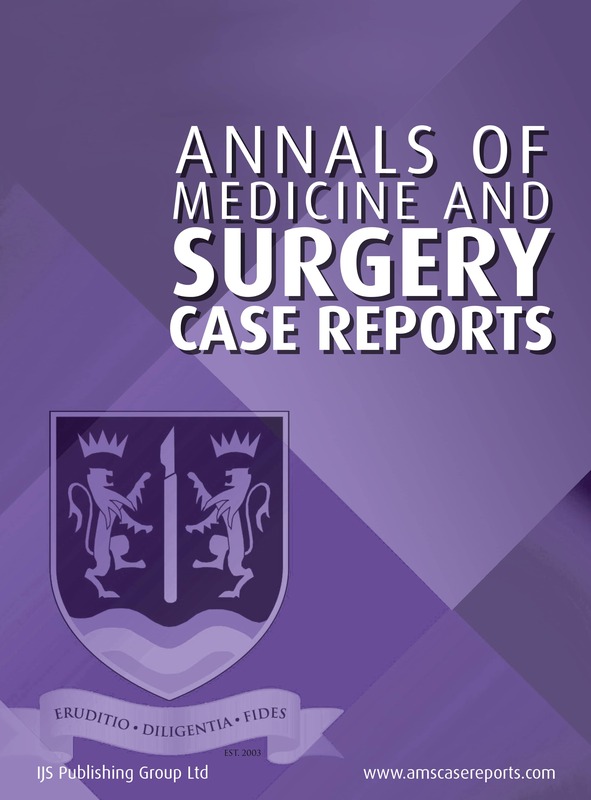 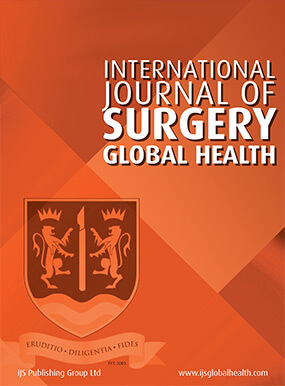 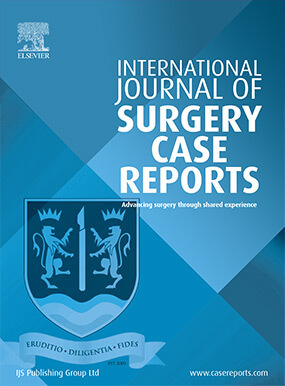 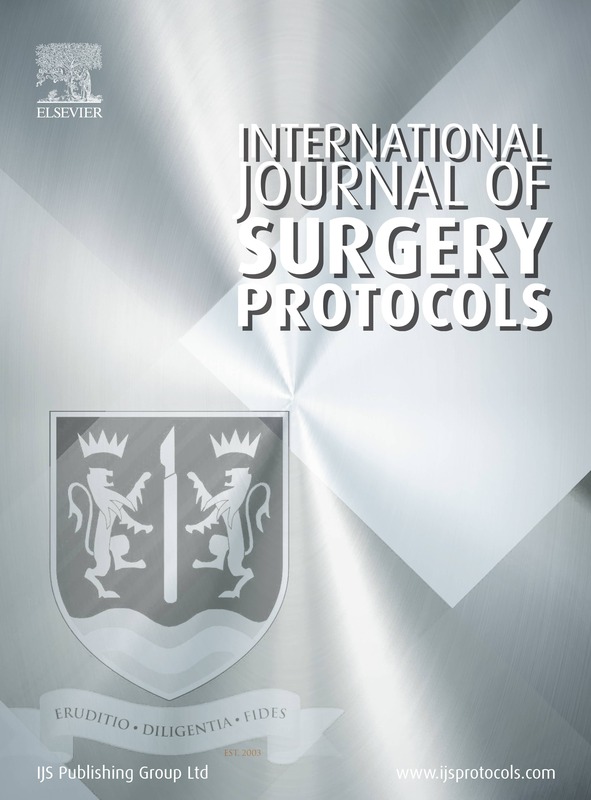 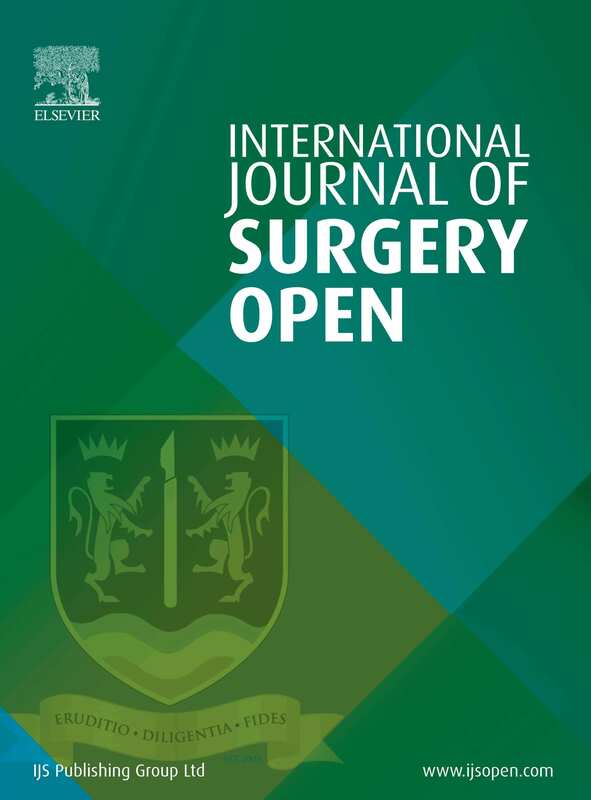 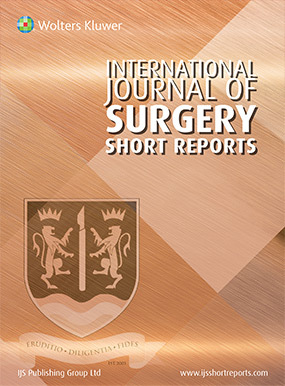 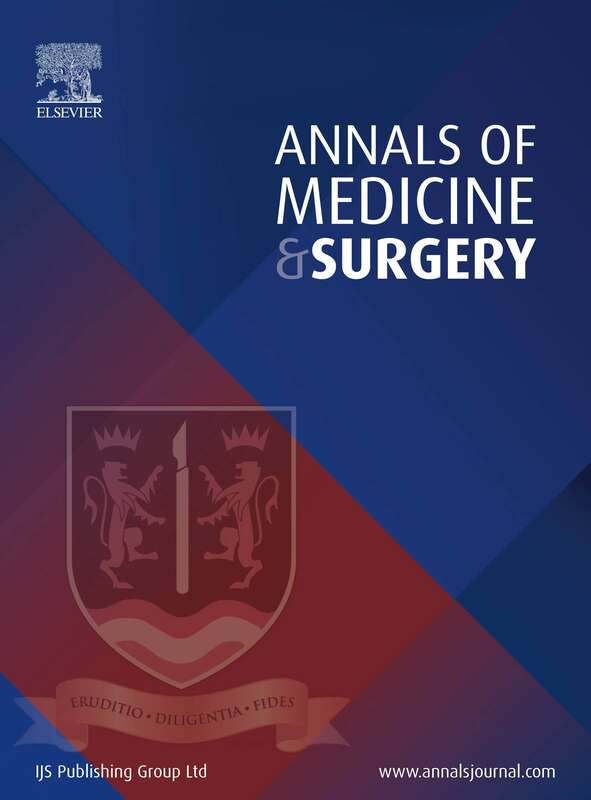 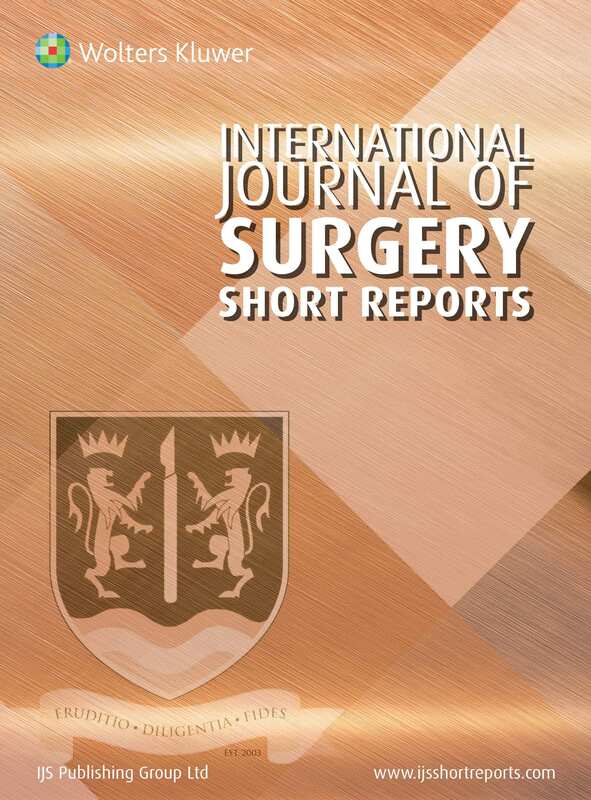 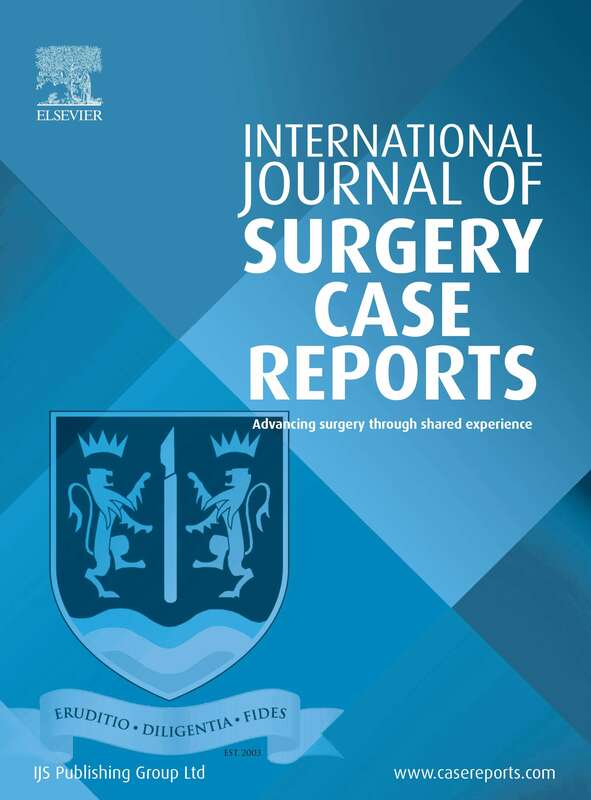 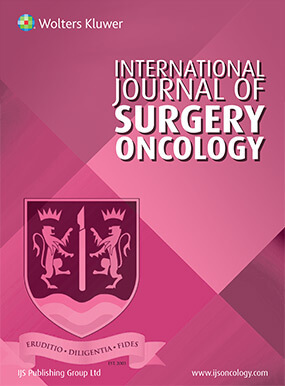 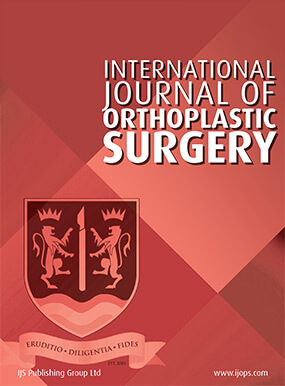 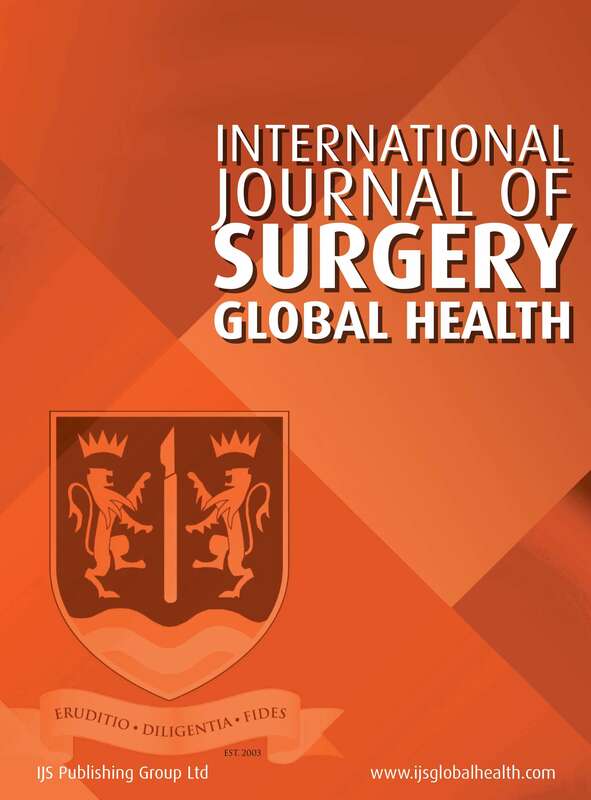 Lau (Shatin, Hong Kong) and Professor Xaio-ping Chen (Wuhan, China) as editors of the Edition, both of whom are Editors of the International Journal of Surgery. 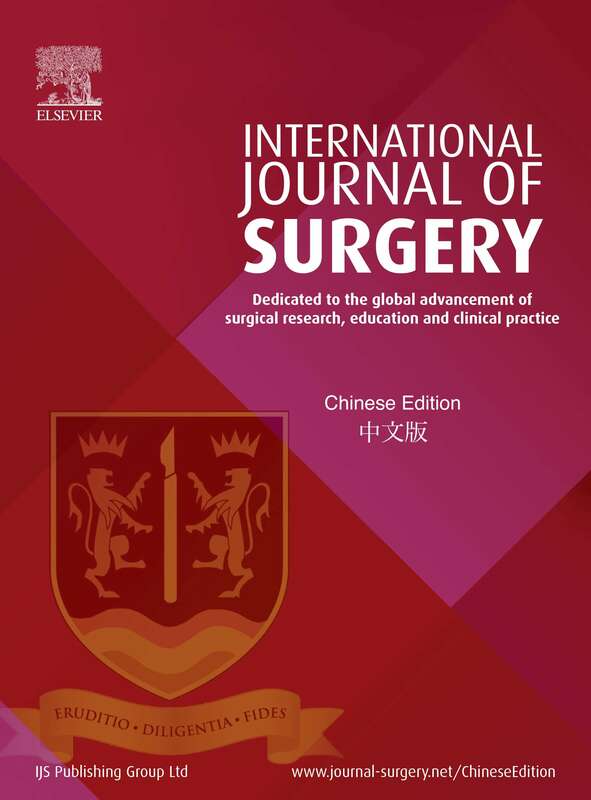 The Chinese authors of these editions have translated their manuscripts into Mandarin and we would like to thank them for their time. 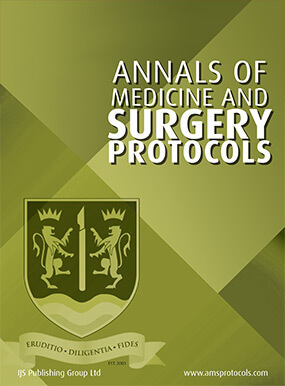 The manuscripts were edited by Professors Lau and Chen. 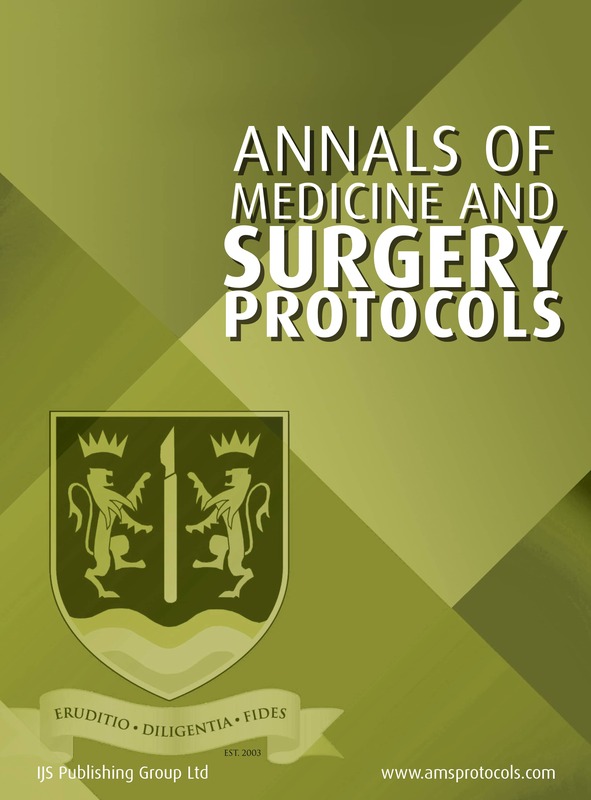 All papers are republications of articles already published in the English language version of the Journal. 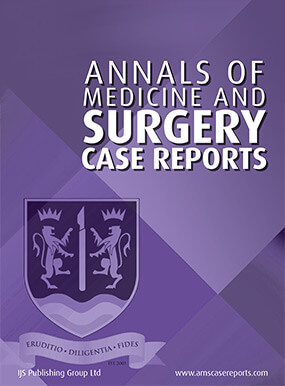 The English Language versions are available via links in this Edition.